Do you have a tooth that is injured or decayed? Do you want to find a reliable, safe, and effective solution that will restore your smile and help boost your self-confidence? 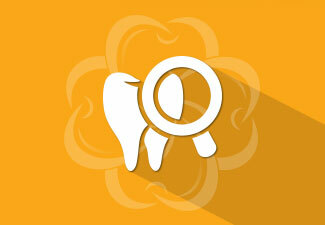 Dental crowns in Bothell may just be the right solution for you. Don’t know much about this type of treatment? That’s okay! Read on to learn how you can improve your overall health with dental crowns. 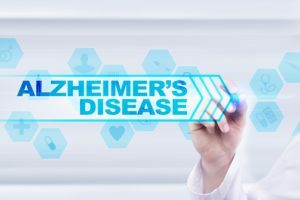 What Causes Alzheimer’s in Bothell? Alzheimer’s disease is a devastating condition that is the 5th largest cause of death around the world. The disease results in a progressive loss of memory and cognitive functions over the course of about 10 years. 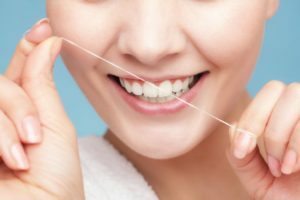 Previously, little was known about what causes Alzheimer’s in Bothell, but a new study has recently found a connection between the condition and your dental health. 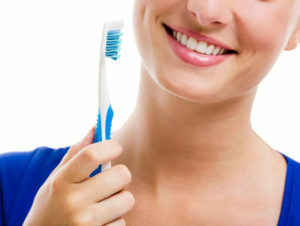 Believe it or not, gum disease may be responsible for it. Thankfully, you can protect your mind and your mouth with a proactive approach to your oral hygiene. 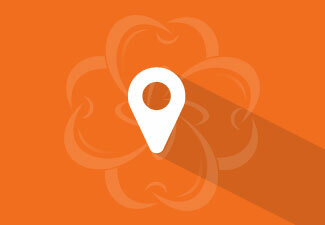 Comments Off on What Causes Alzheimer’s in Bothell? Energy drinks have become one of the most popular beverages because they give you that extra boost that you need, with a refreshing taste. Although they might give you that much-needed energy, these beverages can have a seriously negative impact on your smile. As this industry continues to grow in the 10’s of billions of dollars, it’s important to understand the effect that these drinks can have on your teeth. 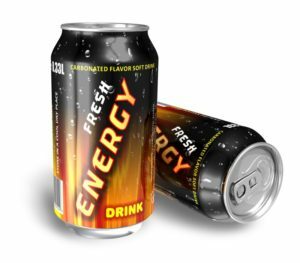 Keep reading to learn why you should avoid energy drinks from your family dentist in Bothell. 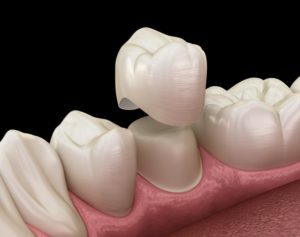 I’m Missing One Tooth in Bothell—Do I Need a Dental Implant? Dental implants have the ability to restore smiles in the most natural looking and feeling way possible. This can boost your confidence, self-esteem, and even make it easier for you to enjoy some of the more hard-to-eat foods. 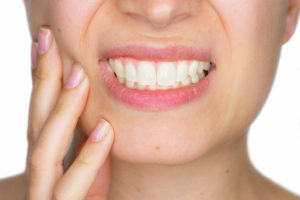 But, if you’re just missing one tooth that’s not even visible in your smile, you may be wondering if it’s worth it to make your grin whole once more. 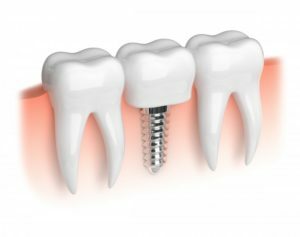 Keep reading to find out why tooth replacement with a dental implant is important even if you’re just missing one tooth in Bothell. Comments Off on I’m Missing One Tooth in Bothell—Do I Need a Dental Implant? As 2018 comes to a close, you have friends, family, and holidays to look forward to. 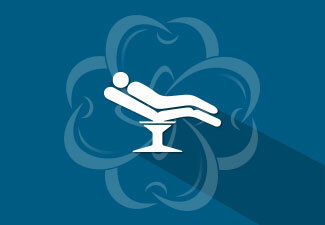 The New Year brings a sense of renewal, but it also means a new year for your dental benefits. 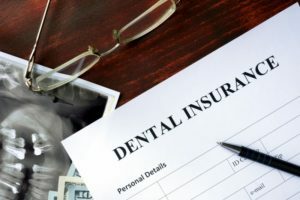 If you have dental insurance, your benefits will be gone forever if they aren’t used by December 31st. You work hard all year and pay premiums for your benefits anyway, so without going to the dentist, you’re leaving hard-earned dollars on the table. Keep reading to learn how to make the most of your dental benefits from your dentist in Bothell. Have you made the choice to invest in your confidence with porcelain veneers in Bothell? That is great! Veneers offer a minimally invasive solution to drastically improve the color, size, shape, and proportion of your teeth. By attaching the thin shells to their front surfaces, cosmetic imperfections will be instantly hidden to leave you with a flawless smile. With the right care, your results can last for an average of 10 years before needing to be replaced. To protect your investment, there are a few tips to keep in mind when caring for your veneers. Throughout your life, pain is an unavoidable occurrence, like breaking a bone or stubbing your toe. While these pains will eventually heal and fade, there are others that can linger, decreasing your quality of life. As the years pass, you may expect to suffer from an aching back or another aliment, but what you may not be prepared for is orofacial pain. This involves discomfort that affects the mouth, face, or jaw. 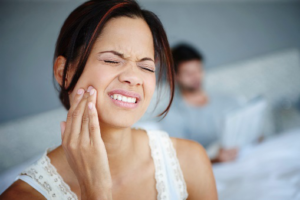 When living with this discomfort, it can be related to your dental health. To get the relief you need, it may be time to schedule an appointment with your dentist in Bothell. When your child comes of age, they might begin to start showing interest in “grown up things.” For instance, they might ask you about wearing deodorant. Or maybe even shaving products because they want to be just like mommy or daddy. Imagine the moment when they ask to add dental products to their dental hygiene routine. 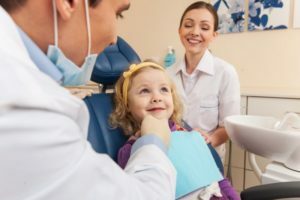 It will be an exciting time because you know your little one is growing up—but do you know how to shop for dental products like mouthwash that are appropriate for kids? Don’t worry. Your dentist in Bothell is here to help you and your little one continue moving forward in a positive direction with their dental health. Keep reading to learn how to choose the best mouthwash for your child in this week’s blog post! These days, there is a lot of emphasis being placed on teeth whitening and your dentist in Bothell understands the attraction. Everybody wants to look and feel better about his or her appearance. But he reminds you that aesthetics should never take a precedence over oral health. Furthermore, white teeth don’t necessarily spell wellness. 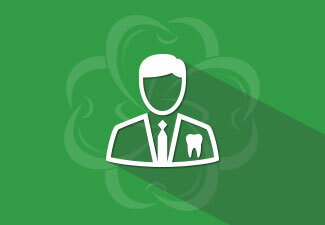 Learn the keys to maintaining a healthy mouth from your local dentist.